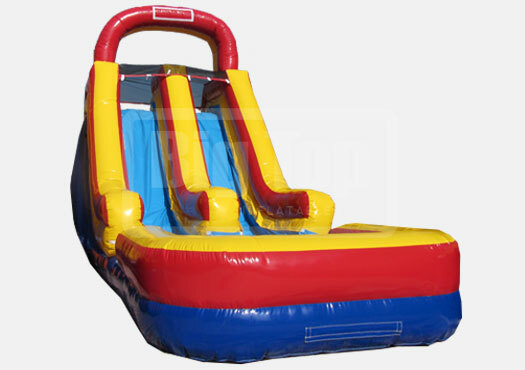 Master Blaster 18 feet Water Slide - kiddo kingdom : Inflatable Fun, Parties and Rentals! 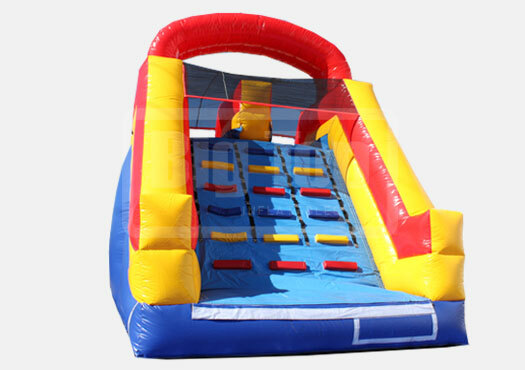 Massive fun for the entire party of all ages! Can be used wet or dry. The uberly awesome 18 feet high double lane water slide "Master Blaster" is beyond belief! 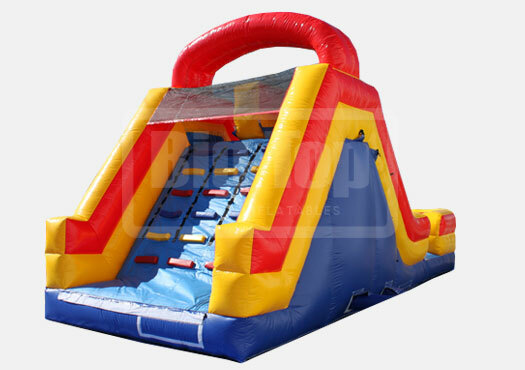 Quality and Detail throughout with Reinforced Steps, Safety Rails, Extreme Slide Surface, and landing Pool for awesome and safe splashes. FREE set up and delivery^ included with this rental. All prices must add Sales Tax. No, not for this event. Possibly. Let's discuss it. Please provide at least your City and Zip Code. You may also provide the street address now, though it is optional since there is no obligation. However, to expedite the processing feel free to provide it now. Submit no obligation RSVP for Master Blaster now! All Prices must add Sales Tax. *1 Day ranges from 4-12 hours, sometimes longer and is not guaranteed. 3 Day Starting on Monday or Tuesday means if we set it up on Monday, we'll take it down Wednesday, or if we set it up on Tuesday, we'll take it down on Thursday, ensuring a minimum of 36 hours, but not guaranteed. Ultimate Weekend means we'll set it up on Friday and take it down on Monday, ensuring a minimum of 48 hours. ^Free Delivery to the Temple-Belton area; a delivery fee may be imposed for distances beyond those immediate surroundings. Submitting this reservation does not guarantee availability on the date of your event, nor obligates us to make it available. We'll respond to your RSVP submission ASAP. Don't hesitate to call the Party Rental Hotline to confirm availability.